The Just Startin’ Riding Lesson Series is comprehensive and FUN! The Series consists of six to eight lessons where the child learns about the nature of the horse, working safely around horses, grooming and saddling the lesson horse and riding on their own with confidence and skill. The Just Startin’ Series is designed for competence in horse handling and horseback riding basics. Riding lessons teach children patience, compassion for another being, responsibility, horsemanship and a lot more. 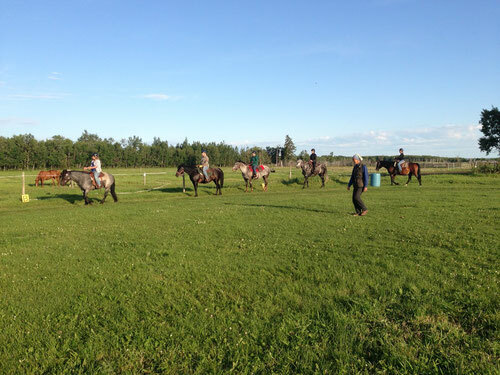 We have Just Startin’ Riding Lessons for adults too! Adults learn about the nature of horses and experience the enjoyment of having a new special four-footed friend to learn horsemanship and riding with. 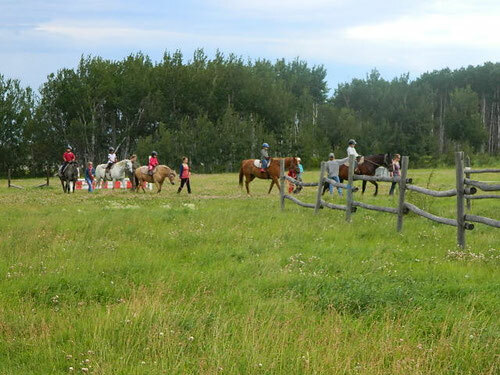 The Just Startin’ Riding Lessons consist of 4-8 lessons which include grooming and saddling a horse, as well as learning riding basics. We want you to gain confidence and skill on a horse. Wonderful exercise too! The Just Startin’ Riding Lessons package is flexible and can be suitable for either beginners or returning riders who will also benefit from practice and riding.